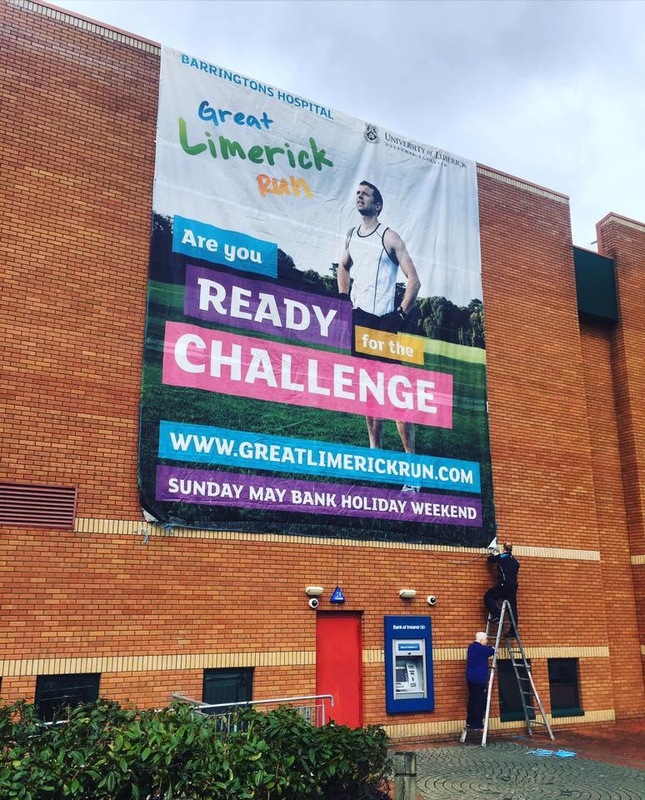 Volunteer: The Great Limerick Run, needs You! Over 900 volunteers are required for this year’s great Limerick run which will happen on May 1st next in Limerick City. The organiser John Cleary has been appealing for would be volunteers to register now with the organisational team. Volunteers are required at every stage of the race from registration to handing out the refreshments and medals at the end of the race. Each volunteer will receive a certificate of recognition. The race also revealed what this year’s medals will look like for the different category’s of runner. There is a gold coloured one for marathon runners and a silver version for both the 10k and the 1/2 marathon runners. The same medal for both 10k and 21.1 k has caused some controversy where runners have said it demotivated those participating in the half marathon. You can volunteer by contacting GLR directly on their Facebook or by email. Photo courtesy of UL Arena .